Chemical smell at first, but doesn't last. Great for spikes or radical hair styles or messy style. Not greasy at all. Shorter lengths, adds great textured look. Leaves very little build-up to your hair. Great for thick or thin hair. Better for shorter hair, less than 2" in length, short to medium hair lengths. With longer hair, ESP tends to weigh it down. Lasts all day. Very easy to restyle and rework hair throughout the day. Very easy to wash out. Start by using a little. Can pull hair if trying to put in too much. Can make hair look and feel dry. Can leave hair with white residue. This product provides an extremely strong matte looking hold. I experience no shine when using this product, no matter how much of the product I use. 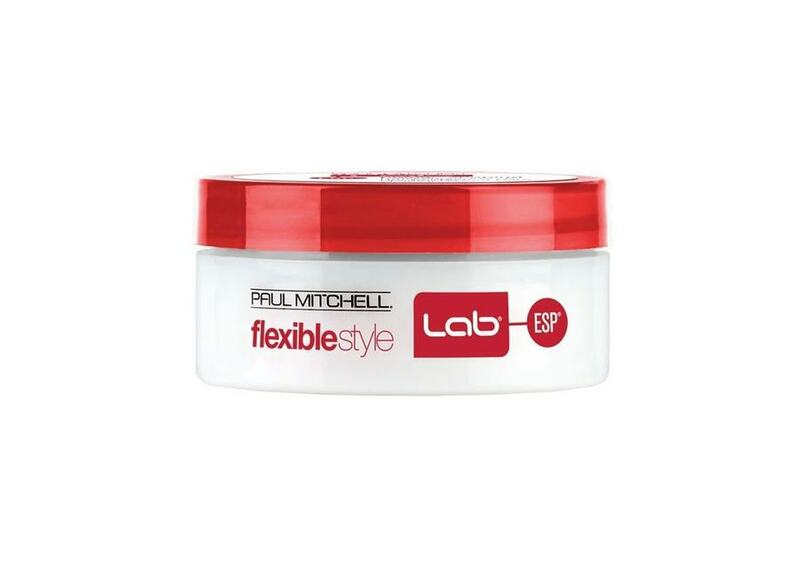 Paul Mitchell ESP paste is great for shorter hair styles. If used in longer hair, your hair might begin to look dry, sticky or even unworkable. You know the saying that a little product goes a long way, this is definitely very true for this paste. I found that this product will hold my hair all day, in humid weather. The product can be reworked/restyled in your hair, throughout the day, but I caution you in not using too much. Because it has awesome hold, a spiked up look is very easy to achieve and it’s probably in there with some of the best stuff to hold a mohawk (faux hawk) style. ESP contains a very faint smell, if none at all. It is very easy to wash out in the shower too. ESP paste can also be used with curly hair styles to tame. This paste is perfect for you if you want a very strong hold and no shine. Depending on your hair length and how much of this product you actually use, if you use it with longer hair, you’ll have a hard time running your hands through your hair. I would only recommend this product for shorter hair styles.